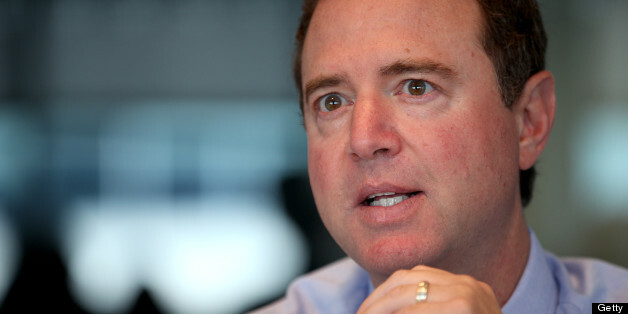 Rep. Adam Schiff (D-Calif.) is preparing legislation to create a special privacy advocate who would appear in front of the secret surveillance court that approved the National Security Agency's bulk collection of telephone records, he told The Huffington Post on Thursday. Schiff said that this measure, along with others he has proposed, would allow Congress to take action this year to reform the secretive Foreign Intelligence Surveillance Court, which has received unprecedented scrutiny since the revelations of NSA leaker Edward Snowden. Critics have charged that the court acts as a virtual rubber stamp for the executive branch, a claim repeated Wednesday during House debate over an amendment to curb the NSA's domestic surveillance. "One of the main concerns the public has is this court operates in secret and doesn't have the benefit of contrary views," said Schiff, a member of the House Intelligence Committee. "I think these reforms would shed much more light on the court." The court, established in 1978 under the Foreign Intelligence Surveillance Act, hears requests for secret warrants from government lawyers. Schiff's new proposal would provide for a special advocate who would argue for the public's privacy rights before the FISA court. The advocate would be chosen by the Privacy and Civil Liberties Oversight Board, an independent agency within the executive branch. The latest measure would make up a reform trio with two others Schiff has proposed: to declassify and publish the court's opinions, and to shift the power to choose its 11 judges from the Supreme Court's chief justice to the president. Sen. Ron Wyden (D-Ore.), a fierce critic of the scope of the NSA's collection activities, has said he is aware of no other court in the United States that does not regularly rely on the adversarial process of two sides hashing out their cases before a judge. Schiff said his bill "would provide for some adversarial process on key FISA court decisions, so the court would have the benefit of a well-informed view of the case law." 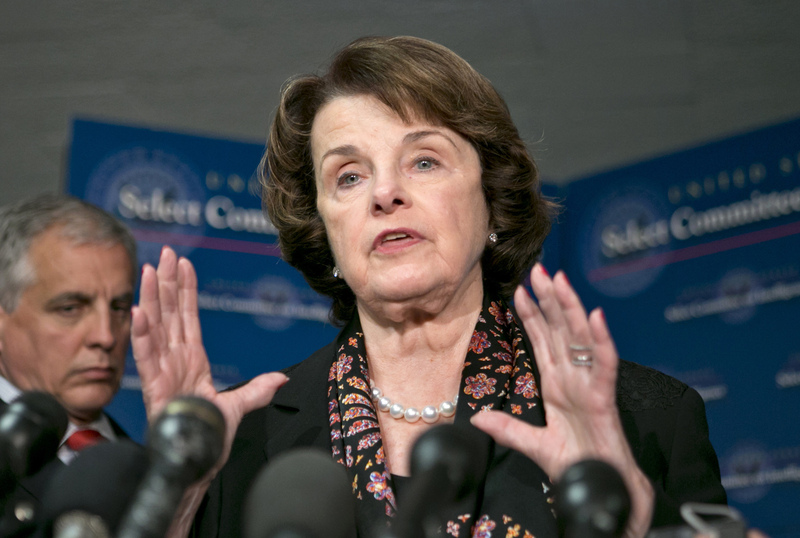 The California Democrat hopes to introduce his bill before Congress recesses in August. Sen. Richard Blumenthal (D-Conn.) is also on record in support of creating a more adversarial process before the FISA court. Schiff's proposal would not touch directly on the controversial matter the House debated on Wednesday: the NSA's collection, over at least seven years, of billions of data points on whom Americans have called and when. After heavy lobbying from the White House and the NSA, an amendment intended to halt bulk phone records collection, sponsored by Rep. Justin Amash (R-Mich.), failed on a narrow 217-205 vote. The heated debate on Wednesday, Schiff said, "was a good indication of the public level of discomfort. ... I think part of what Congress and the public are reacting to is that they know very little of what goes on in the name of national security." Schiff voted for Amash's amendment, but said he saw "a lot of hyperbole flying in both directions" during that debate and wants to push his reforms through a more traditional committee process. Amash's amendment was instead tacked on to an appropriations bill. Rep. Mike Rogers (R-Mich.), chairman of the House Intelligence Committee, promised during the debate to consider surveillance law reforms. "My hope is that we will do more than look at, and we will in fact adopt, reforms that are meaningful," Schiff said. "The vote yesterday will be a heavy incentive to do that. I think the NSA heard the wake-up call."